According to the Journal of Archaeological Science, petroglyphs in area near Winnemucca Lake in Nevada are possibly as old as 14,800 years, making them the oldest rock art found in North America. 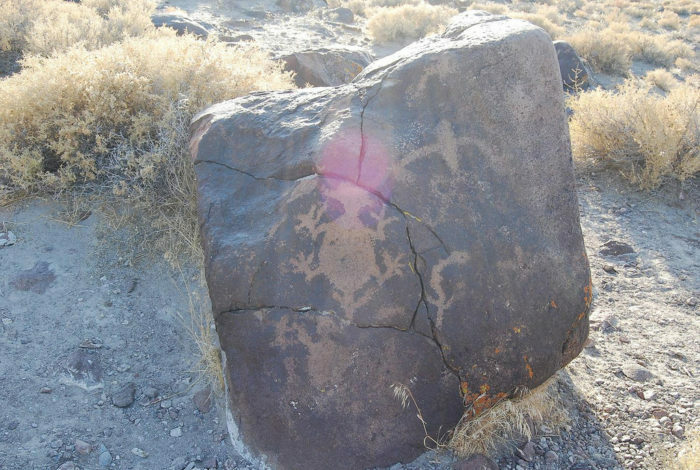 There are several spots in Nevada with ancient petroglyphs from previous Native American cultures but the set found at Winnemucca Lake are a stunning find for scientists. 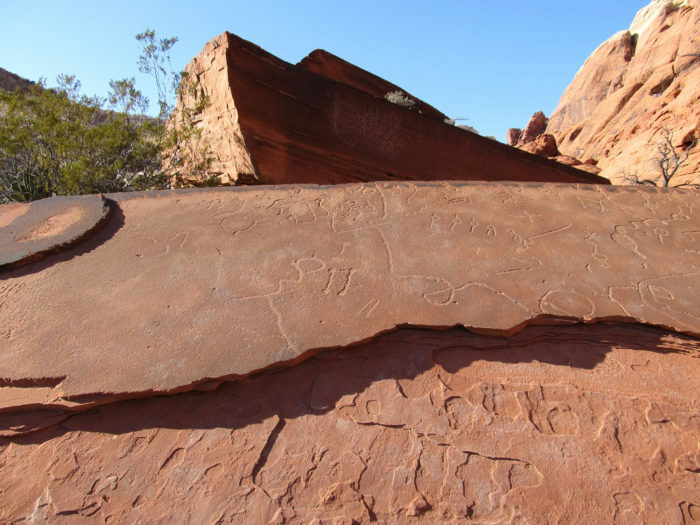 The petroglyphs are located in a lake bed that has been dried up for a very long time although at one point in time the carvings were covered by water. Researchers believe they were covered by water for a period of time between 14,800 and 10,500 years ago. 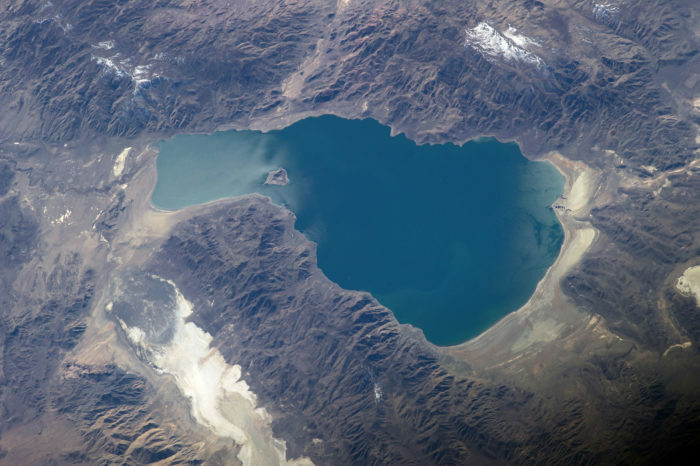 In this arial view of Pyramid Lake, you can see the Winnemucca Lake bed in the lower left corner. The petroglyphs lie near Pyramid Lake, and are located on the Paiute Reservation lands. The scientists used radiocarbon dating to determine the approximate age of the rock carvings. The carvings also have similarities with other carvings found in western Oregon and southeastern California. 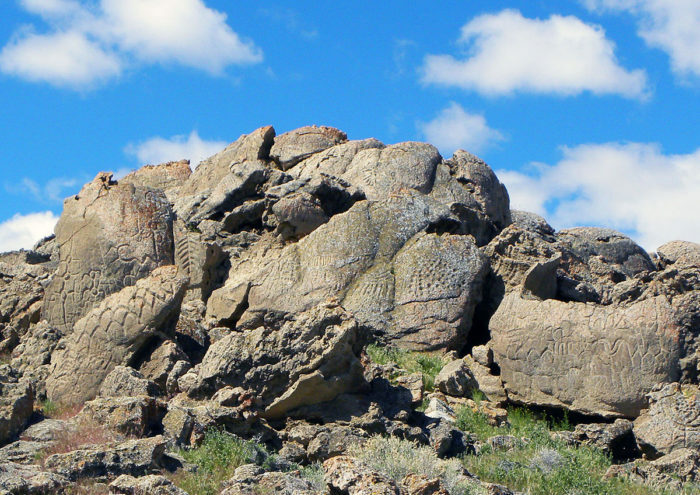 There are actually several spots in Nevada where you can see petroglyphs right on your hiking trail. 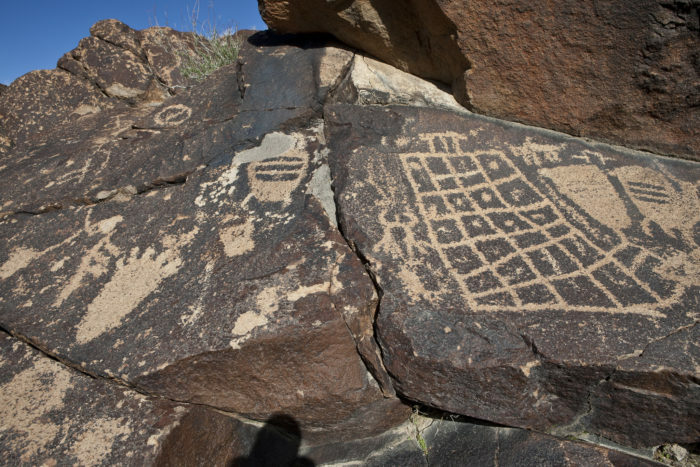 Sloan Canyon National Conservation Area is located south of Las Vegas and has petroglyphs thought to be 4,000 years old. The area is over 48,000 acres and while motorized vehicles and mountain bikes are not allowed, hiking and horseback riding is acceptable. Horses are not allowed in the petroglyph area however. 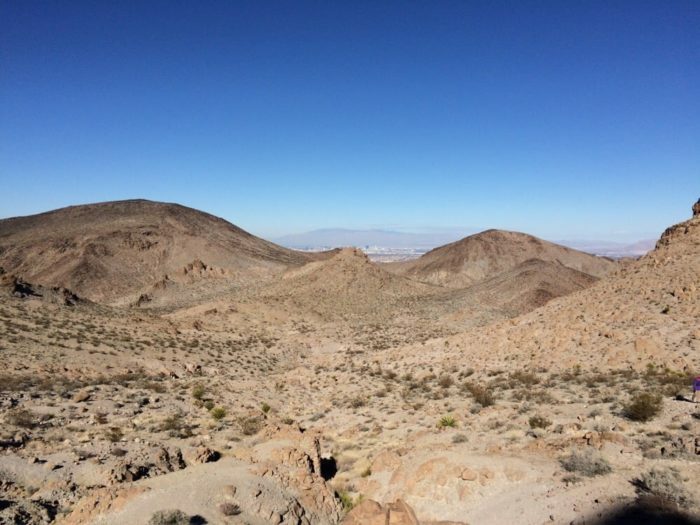 The Petroglyph Canyon Trail is a fairly easy hike which is a total of 4.4 miles. If you usually hike with your pooch, dogs are unfortunately not allowed here. The trailhead can be found by taking Democracy Drive in Anthem (Henderson) all the way up to the conservation area and making a left onto Nawghaw Poa Road where you will find the visitor station. 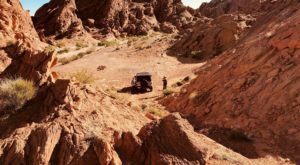 Another spot with petroglyphs and some absolutely gorgeous hiking is the Valley of Fire State Park. This is Nevada's oldest and biggest park and the petroglyphs are believed to be around 3,000 years old. 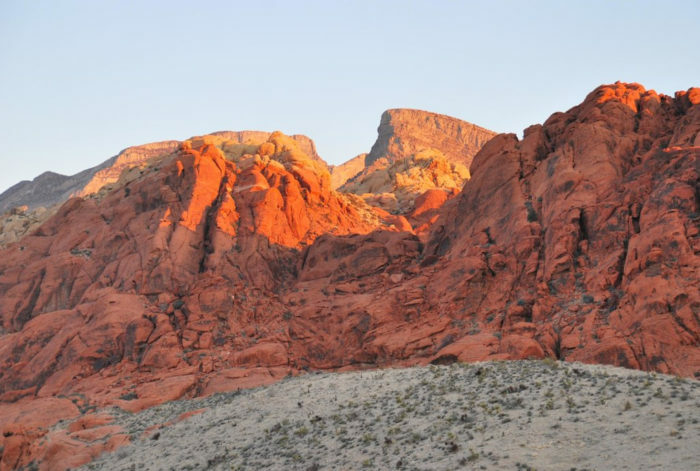 The park is known for it's incredible red rock formations and color varieties. There are several spots in the park you can see petroglyphs. If you take the Scenic Loop Road about 1/2 mile in you'll pass Atlatl Rock, which has metal steps you can climb to access and view the art. Mouse's Tank is a hike where petroglyphs can be found along the walls of the aptly named Petroglyph Canyon walls and sometimes you can find water at the end of the hike. The hike is a little under a mile and suitable for all ages and for beginners. The park is open all year round but bear in mind it's extremely hot in the summer. There is a $10 entrance fee. 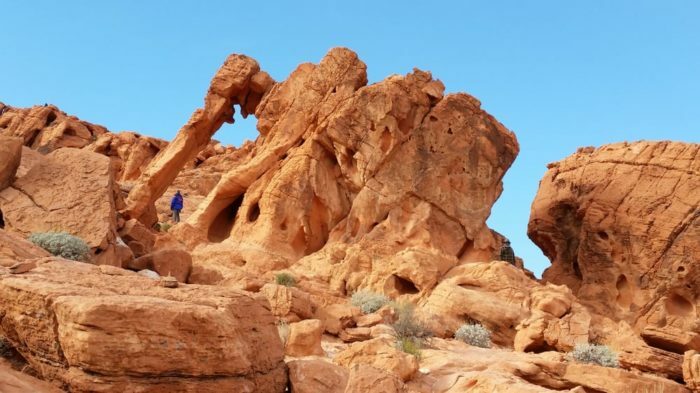 You can reach Valley of Fire State Park via the I-15 north from Las Vegas and exit at #75. Make a right at the end of the ramp and take the road to the park, about 11 miles from the Interstate. 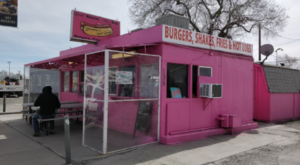 If you're coming from the north, take I-15 south and take exit 93, then take a left onto the 169 NV south and take the road all the way to the park. 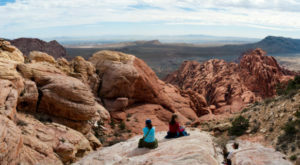 Red Rock Canyon National Conservation Area is just outside of Las Vegas (15 miles) and has some exquisite desert hiking and recreational opportunities. 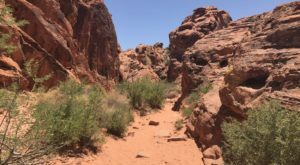 There are several places to see rock art in Red Rock Canyon but one of the easiest is the Petroglyph Wall Trail which is more of a short walk than a hike. Park at the Willow Springs Picnic Area and walk over to the cliffs to view the art. 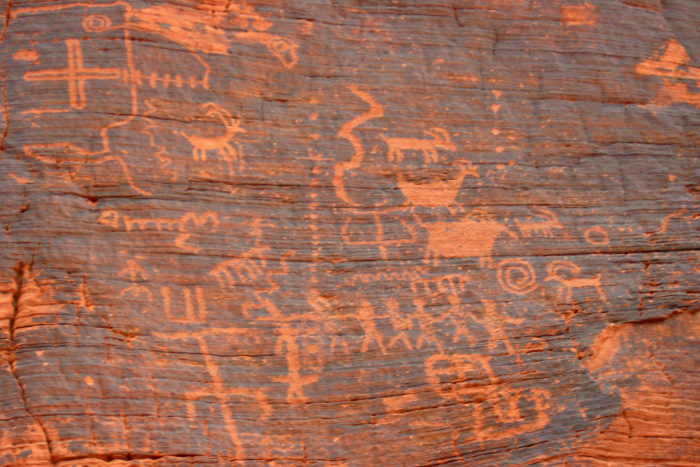 Another area in Red Rock is Calico Basin, which has examples of petroglyphs along a wooden boardwalk. The rock art is found on boulders along the cliffs outside the boardwalk so keep your eye peeled for them. Calico Basin itself has some lovely hiking trails and is a great picnic spot. 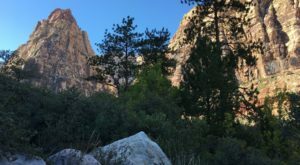 The entrance is located just outside of the Red Rock National Conservation Area and therefore there's no day use fee ($7 inside the park). 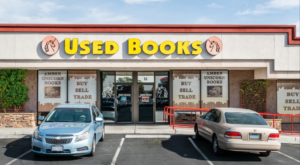 You can reach the park from Las Vegas by taking West Charleston Blvd/SR 159 west and then turn right onto the Scenic Loop Drive (unless you are going to Calico Basin - look for the signs just outside the entrance to the larger park to drive to the Calico Basin Park). 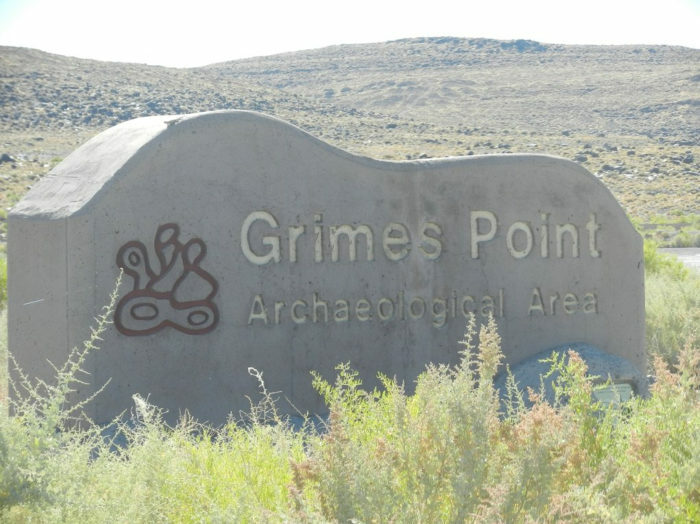 Grimes Point Archaeological Area is a National Recreation Trail that has petroglyphs thought to be about 6,000 years old. Grimes Point is located 12 miles east of Fallon off the US-50. The rock art at Grimes is quite easy to see since most of it is on large boulders laying along the ground, of which there are about 150. The boulders are lined along a trail you can follow that has many helpful interpretative signs explaining the meaning of the art work and the history of the area. You can also visit a hidden cave via a tour that the Native Americans used for storage 3,500 years ago. 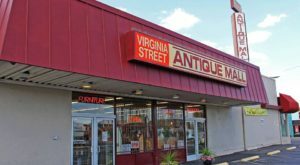 The tour is given twice a month (2nd and 4th Saturdays) and private tours can also be arranged for free at the Churchill County Museum. The park itself is free to visit all year round. Weepah Spring Wilderness is located in Lincoln and Nye counties and consists of 51,480 acres. The rock art here can be found in the White River Narrows Archaeological District. 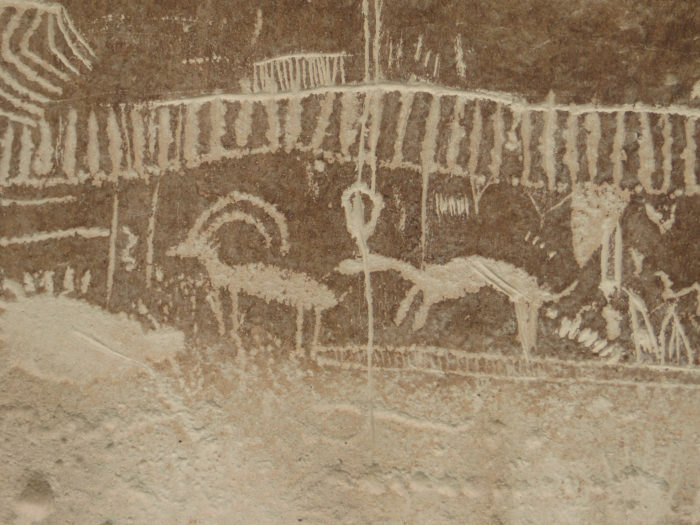 The White River Narrows Archaeological District, listed on the National Register of Historic Places, has some of the biggest groupings of petroglyphs in the state. The area is about 3 hours from Las Vegas via car. The art here is plentiful and can be easily seen as you walk between the canyon walls in White River Narrows. Another area, the Key Pittman Wildlife Management Area, about 20 miles away, has several petroglyph spots as well. You can easily make a weekend trip out of visiting all of the rock art in this scenic area. Visit the Lincoln County website for a detailed guide to all the rock art spots in the area. 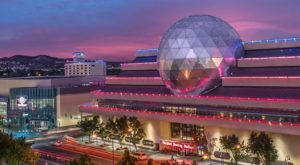 You can reach the district via the 93 North from Las Vegas to the 318, or the 6 south to the 318 south from Ely. 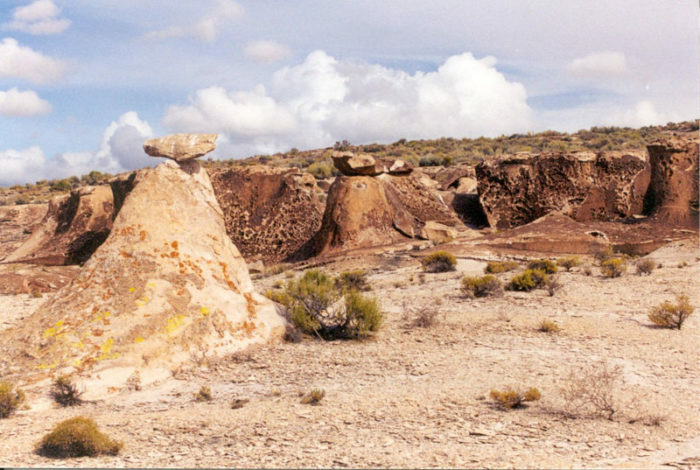 What do you think of seeing ancient art so easily in the natural beauty of Nevada? Share your rock art experiences in the comments! Mychelle Blake is a freelance writer, website designer and social media consultant. She happily tolerates the insane Las Vegas heat with her three wacky pit bulls, one fish, one bird and one husband.